Bryan Singer has all but wound down the X-Men universe on the silver screen for the time being, and Apocalypse‘s relatively soft $80 million opening weekend has cooled talks of those character-driven spinoffs. 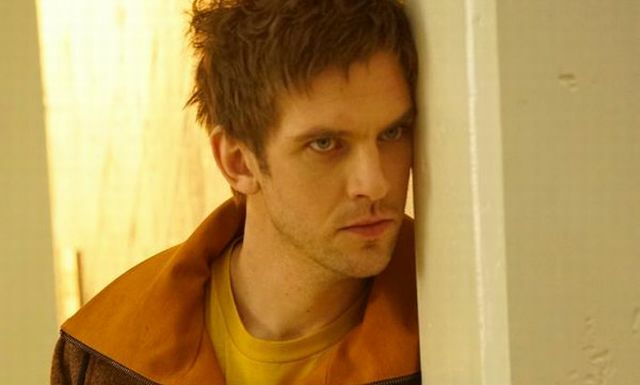 But those in need of a mutant fix can turn their attention to TV, now that FX has handed out an eight-episode season order to Noah Hawley’s Legion. 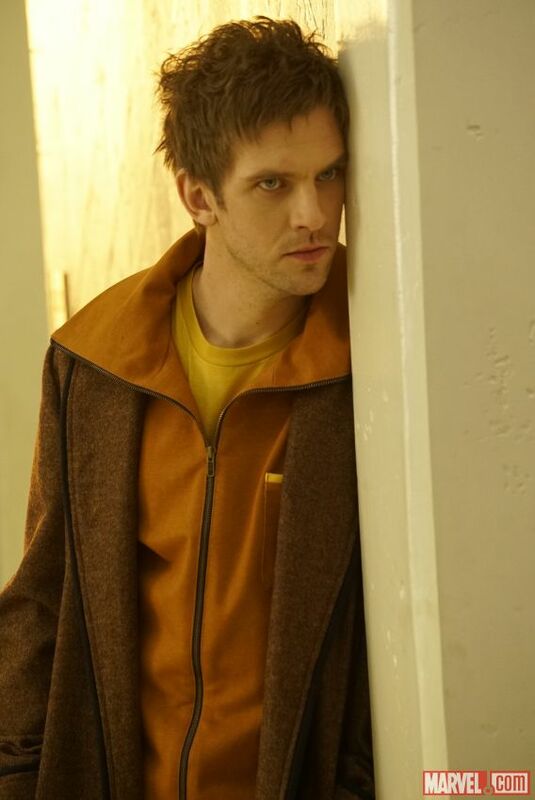 Nick Grad, President of Original Programming at FX, released the following statement, comparing Hawley’s breakthrough with Legion to the creator’s lauded work on Fargo. Also starring Aubrey Plaza, Jean Smart, Rachel Keller, Legion is expected to enter production over the summer in Vancouver, Canada ahead of a premiere in 2017. Until then, you can have a gander at the full image of Stevens in action, below.